I’ve reviewed one of the best books that I’ve ever received for a review, The Universe Builders. Do read my review at JC’s Book Haven. I strongly feel that if you like Hobbit and the likes you’ll definitely love this one. 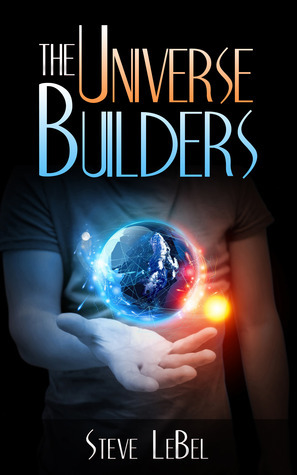 To win a free e-book of The Universe Builders, enter in the giveaway. I can’t wait for the next instalment to hit the market. If you’re interested buy this book at Amazon. You can also read my review at Goodreads. If you are planning to read T.U.B. or have already read it, don’t forget to share your thought with me. You made my day. Thank you so much for your wonderful review. I really appreciate it. I hope you will help me review the next book too. OMG! It’s really sweet of you to visit my blog! I’m HONOURED!